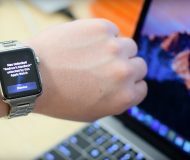 Less than two weeks following a refresh that brought out a Timehop-like feature for rediscovering your photos from the past, Google Photos for the iPhone and iPad on Thursday received another noteworthy update. 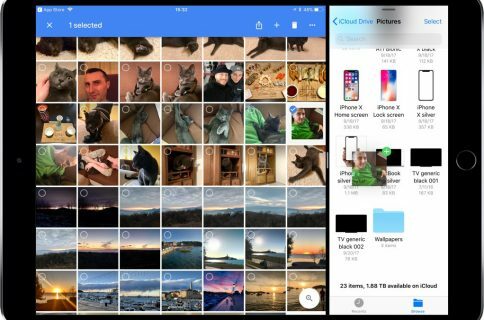 The new Google Photos 1.3 for iOS introduces four distinct improvements to your photo-management workflow, like the ability to reorder photos in your library and another one letting you selectively back up individual photos and videos. In Google Photos, it’s now possible to reorder photos within an album, which won’t reorder photos present in your iOS Camera roll. 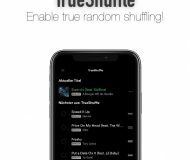 This feature is in addition to enhancements put forth in recent updates like being able to change the cover photo for an album and synchronize the edits made on other devices with the iOS Camera roll. In the latest version of Google Photos, share links now open directly within the in-app browser. Before today, the links would open in the Safari browser. 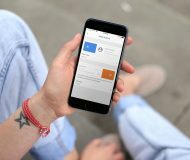 Past updates have improved upon the initial sharing feature set with the ability to share animations directly to Facebook, WhatsApp, Instagram and other services. 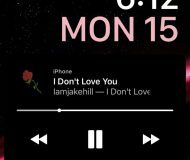 When you choose videos to include in movies that Google Photos automatically creates for you, it’s now possible to select a part of a video clip to be included in your movies. Moreover, it’s now finally possible to selectively choose individual photos and videos to include in your backups. 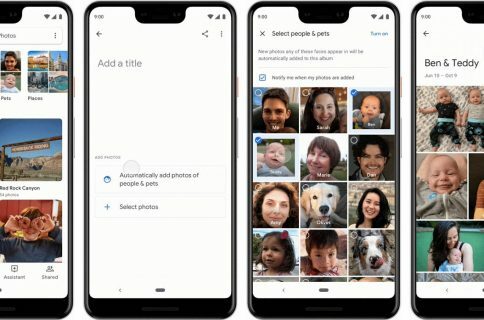 As you know, Google Photos features unlimited storage for your photos unless they’re stored in their full-resolution or larger than fifteen megapixels, at which point photo backups count against your Google storage. Reorder your photos within an album. Google Photos share links now open directly in the app. Choose what part of a video clip to include in movies. Manually back up individual photos and videos. 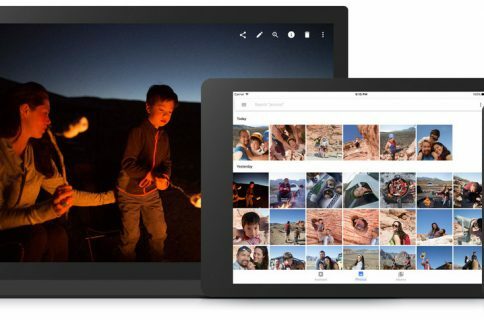 To get these new features right now, update Google Photos to version 1.3. The 58.1-megabyte app requires an iPhone, iPod touch or iPad with iOS 8.1+. 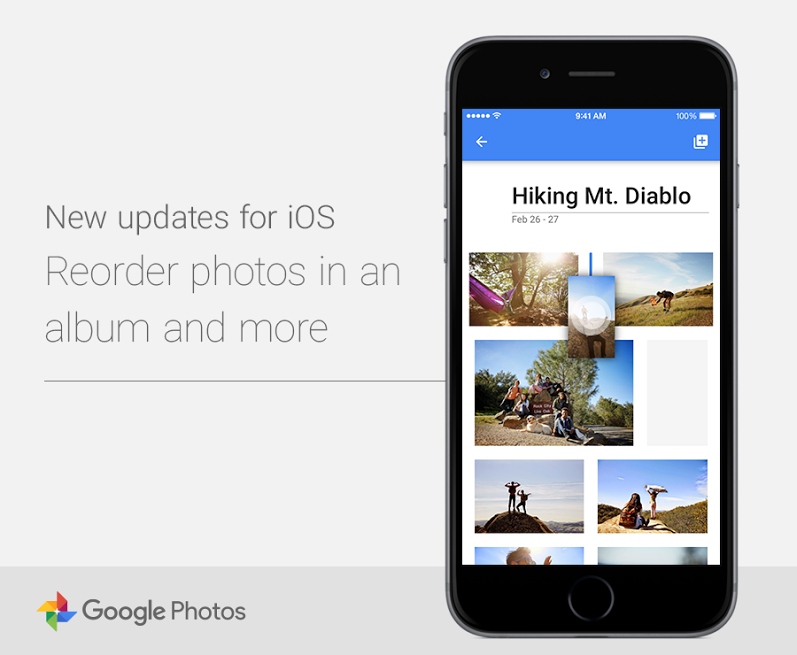 Google Photos is optimized for native display resolution of the iPhone 5/5s/5c, iPhone 6 and iPhone 6 Plus. 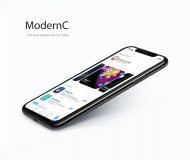 The app is localized in Norwegian, Catalan, Chinese, Croatian, Czech, Danish, Dutch, Finnish, French, German, Greek, Hebrew, Hindi, Hungarian, Indonesian, Italian, Japanese, Korean, Malay, Polish, Portuguese, Romanian, Russian, Slovak, Spanish, Swedish, Thai, Turkish, Ukrainian and Vietnamese. Download Google Photos for free from the App Store.